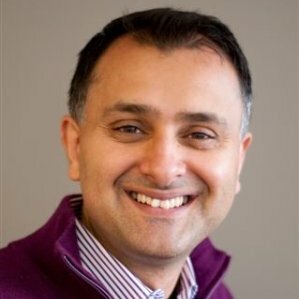 Ajay Agrawal is the Peter Munk Professor of Entrepreneurship at the University of Toronto's Rotman School of Management where he conducts research on the economics of artificial intelligence, science policy, entrepreneurial finance, and geography of innovation. Professor Agrawal is a Research Associate at the National Bureau of Economic Research in Cambridge, MA, co-founder of The Next 36 and NextAI, and founder of the Creative Destruction Lab. He is also a co-founder of Kindred. The company’s mission is to build machines with human-like intelligence.